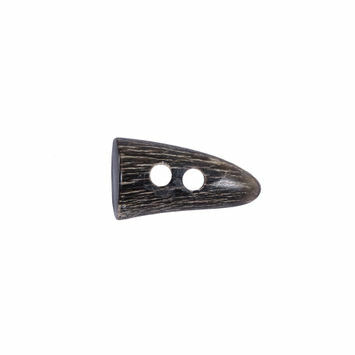 Whether your project calls for bone, horn, or plastic styles, Mood’s wide-ranging curation of toggle buttons was executed with limitless creative possibilities in mind. 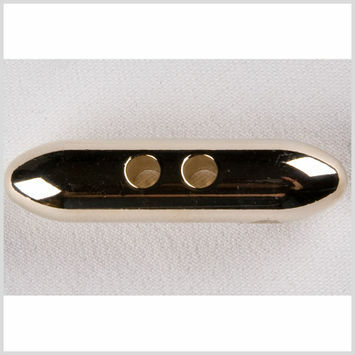 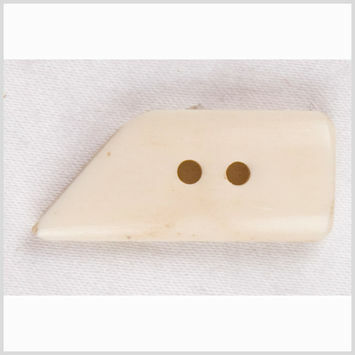 Toggle buttons made their first notable appearance as the fasteners on Duffel or “toggle” coats in the 1850s. 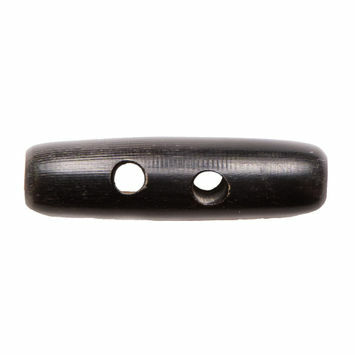 Prior to their outerwear stardom, toggle buttons were used by the British navy to make fastening and unfastening gloves in cold weather at sea during WWI. 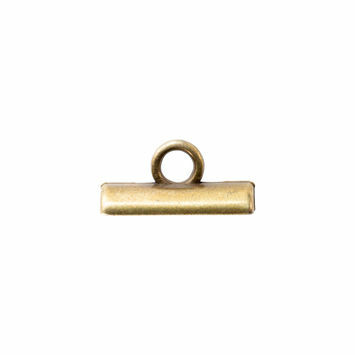 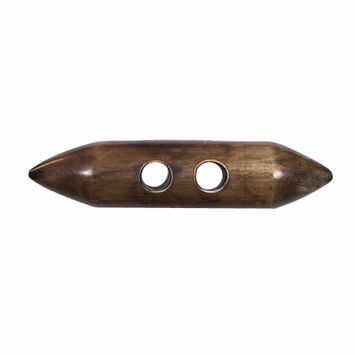 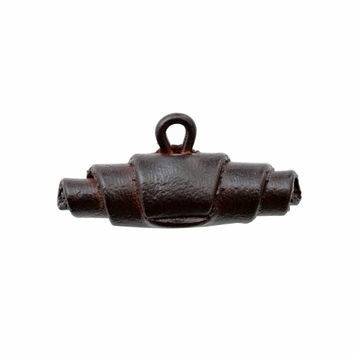 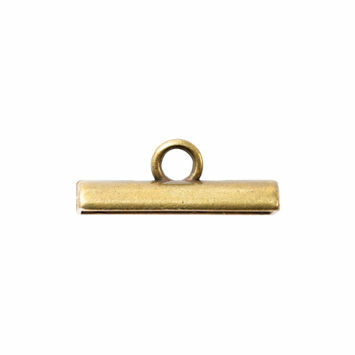 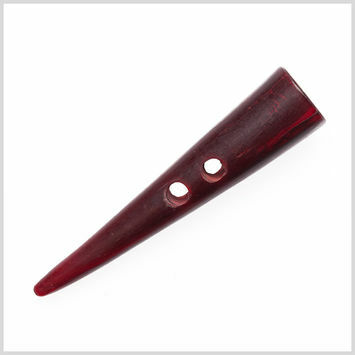 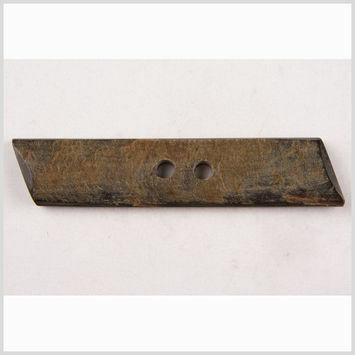 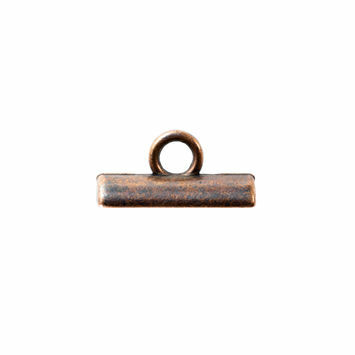 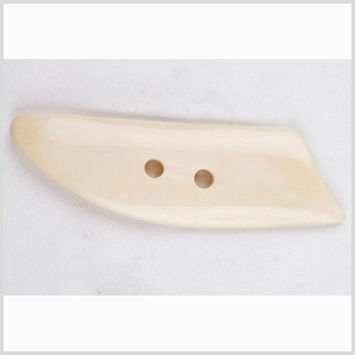 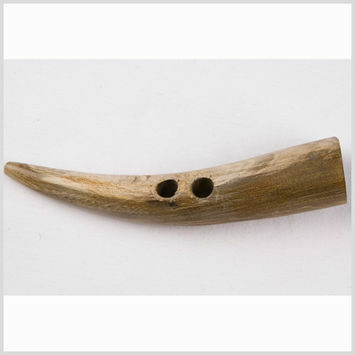 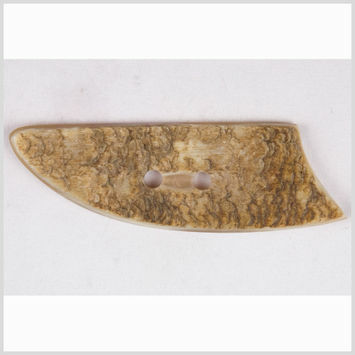 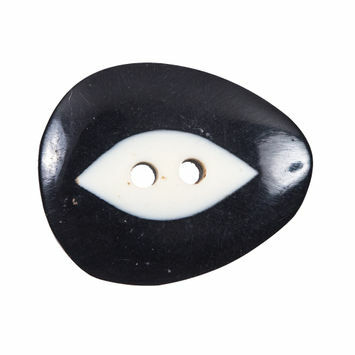 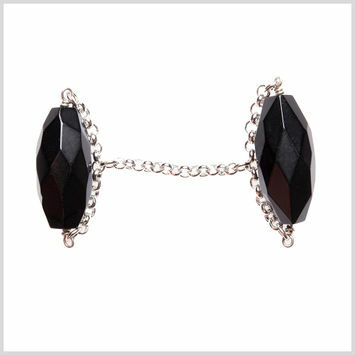 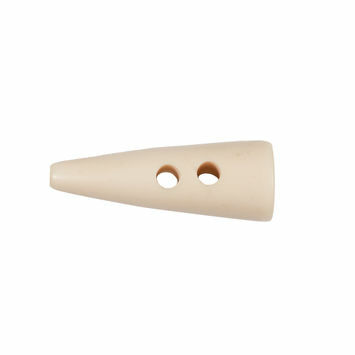 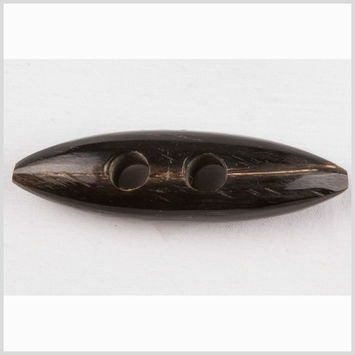 Originally made of wood or horn, leather and metal toggle buttons are quite popular today. 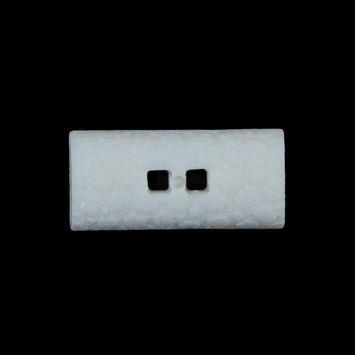 From sweaters to bags, toggle buttons have become some of the most utilized closures in the apparel industry. 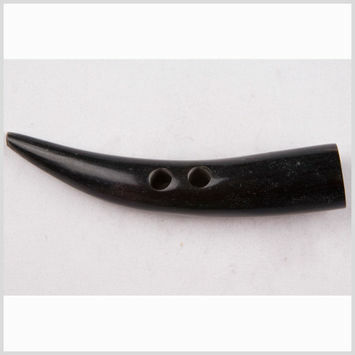 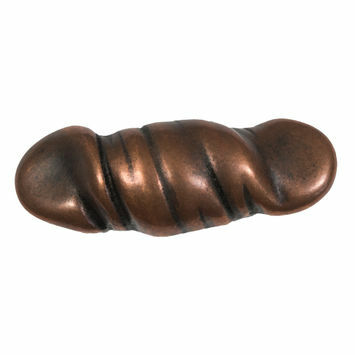 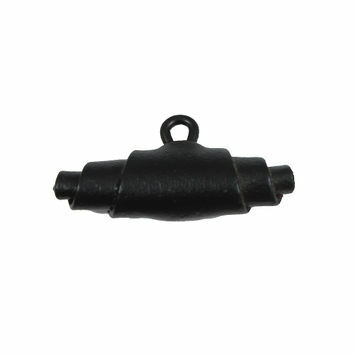 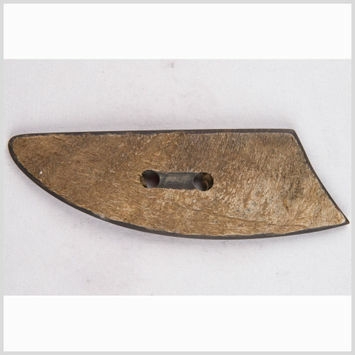 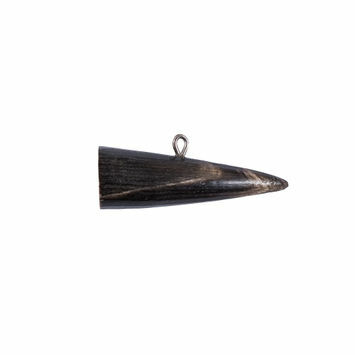 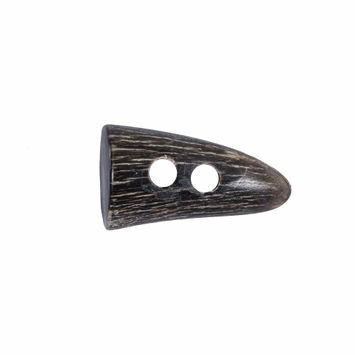 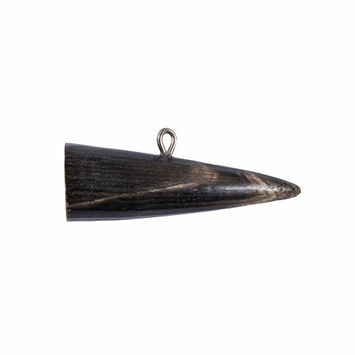 Dark Gray Horn Toggle - 0.625" x 2"
Dark Gray Horn Toggle - 0.5" x 1.25"
Brown Horn Toggle - 0.75" x 1"
Brown Horn Toggle - 0.5" x 1.5"